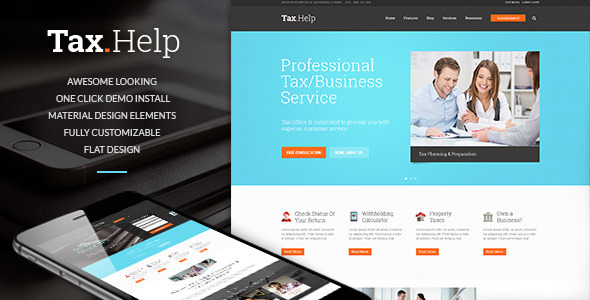 Tax Help – responsive clean & stylish WordPress theme designed for companies & firms that provide tax assistance to corporate and individual clients. Also for financial and law company, and individual finance advisor agency & accounting business bureau. 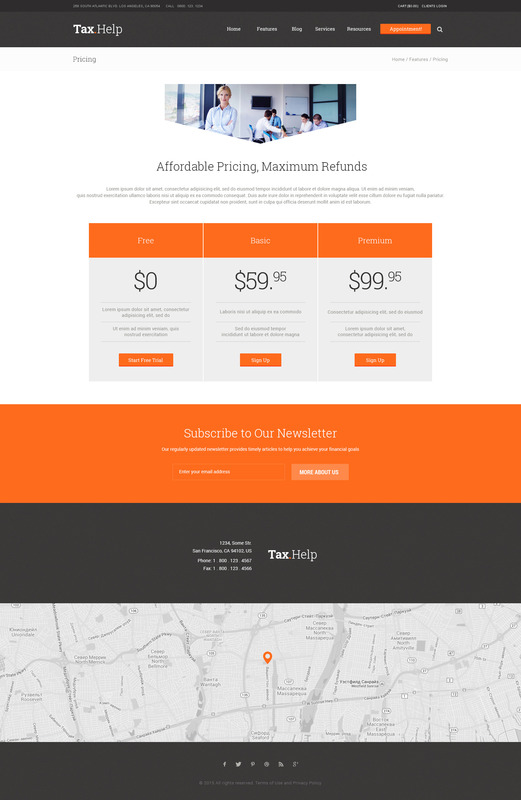 Fresh and modern design will give your website a new look. Furthermore its layout is perfect for mentioning all your key services which will help you establish a reputation of professionalism and reliability. Above all it has Woocommerce shop / store compatibility. WPBakery Page Builder support allows you create layouts at your taste. 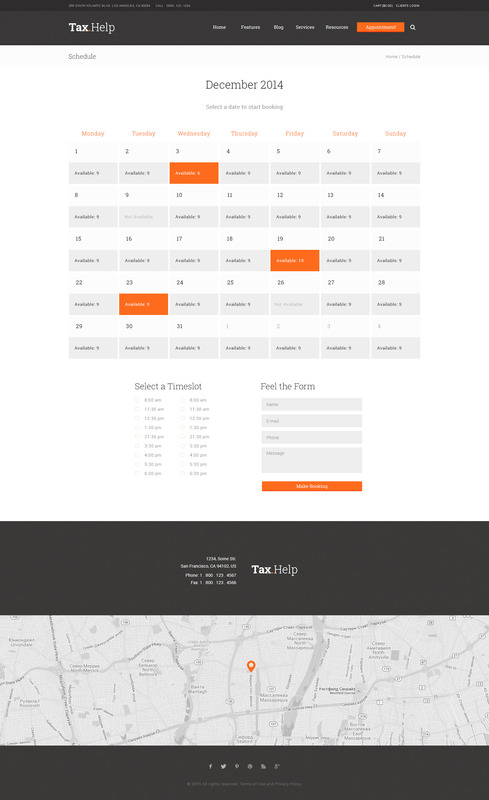 Media content manager and shortcode builder make Tax Help an incredibly easy-to-use. 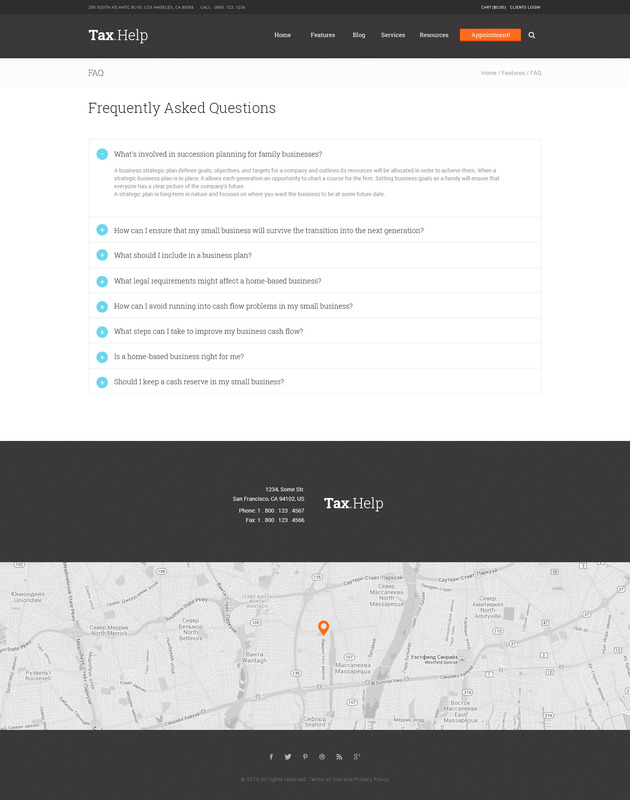 Different blog styles let you present useful information on taxes and accountancy in more attractive way. 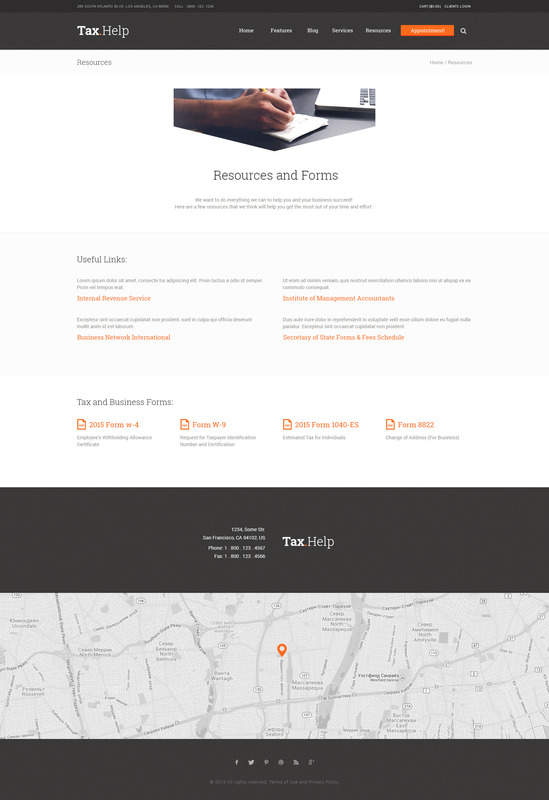 This business theme is SEO friendly and totally responsive which is a key factor for user attraction. - WooCommerce 3.5.3  support is added.